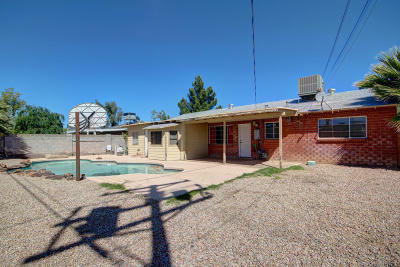 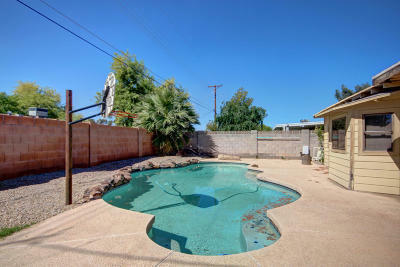 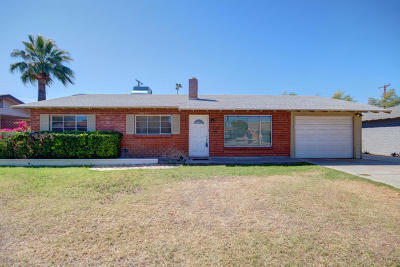 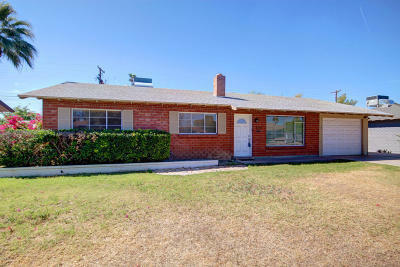 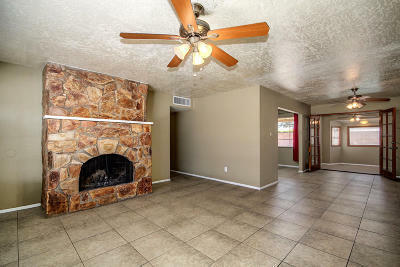 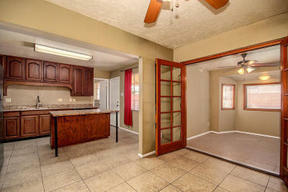 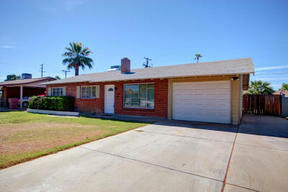 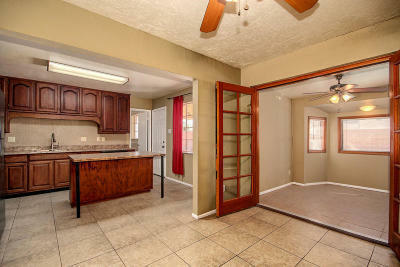 Scottsdale Single Family Home Gorgeous single level home in great Scottsdale location! 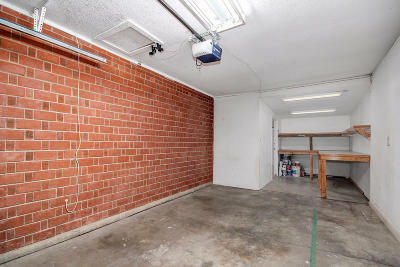 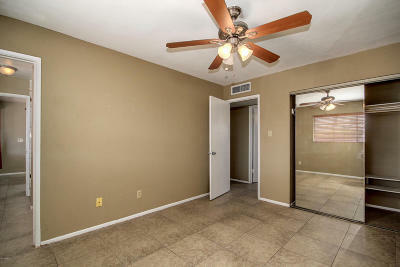 Minutes from shopping, dining, freeways, and more! 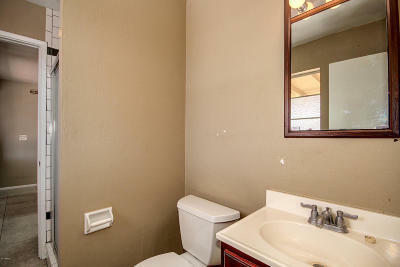 Warm wall tones and large tile throughout. 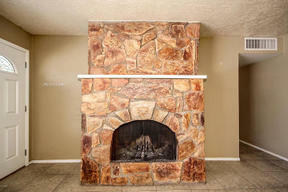 Cozy stone fireplace in living room! 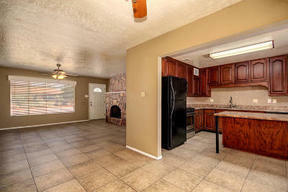 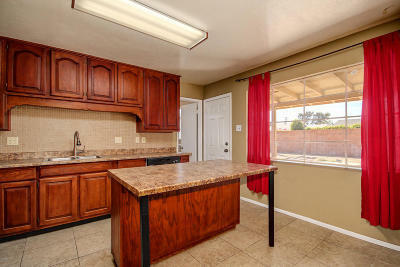 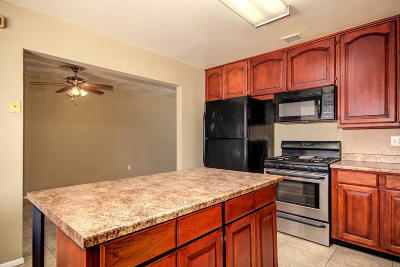 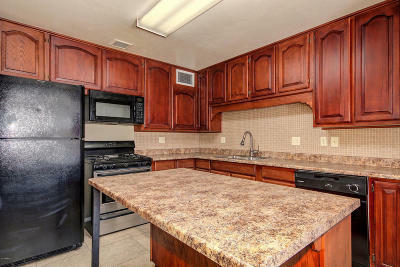 Kitchen is complete with center island, breakfast bar, oak cabinets, and black appliances with a gas stove. 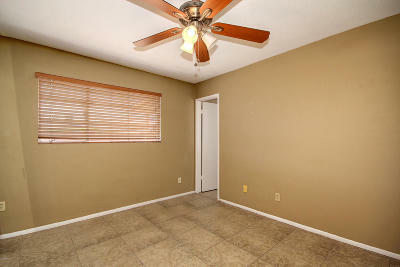 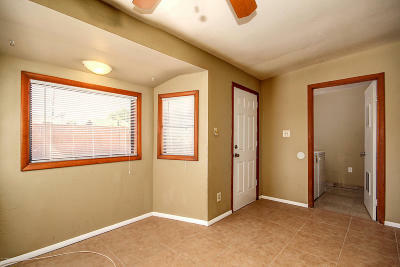 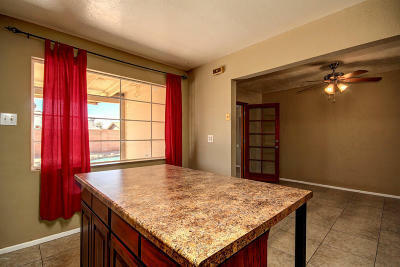 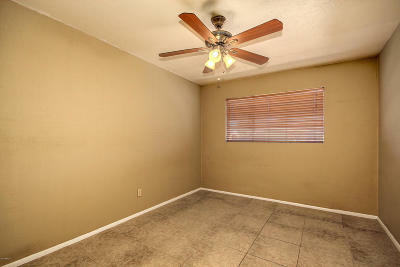 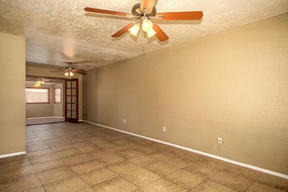 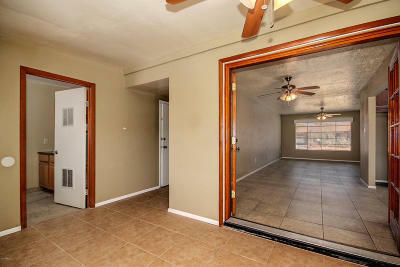 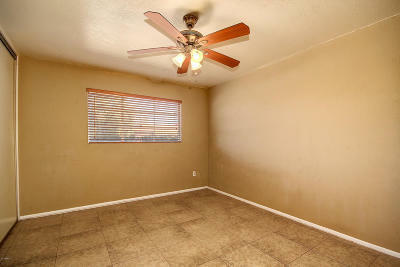 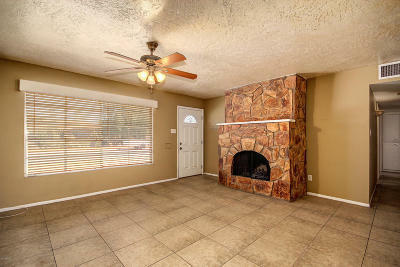 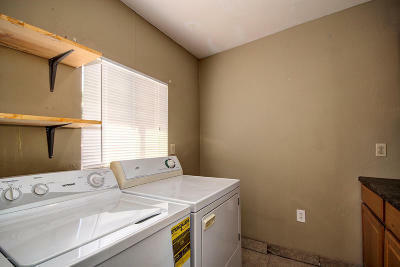 Master suite has ceiling fan with picture window and spacious closet! 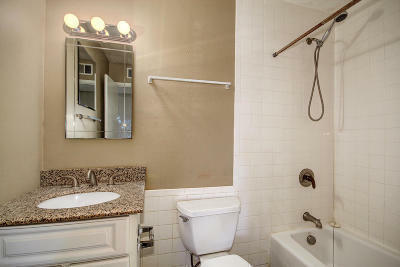 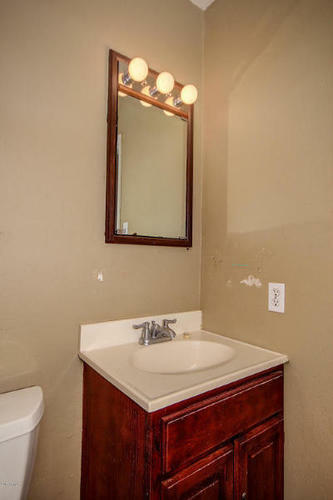 3/4 bathroom with single sink vanity. 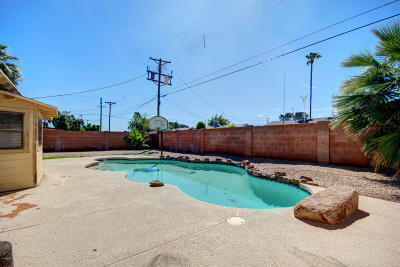 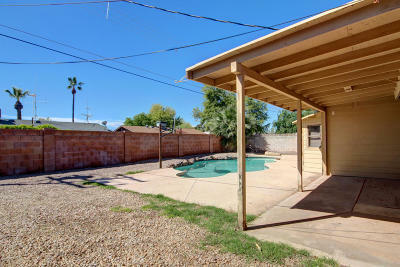 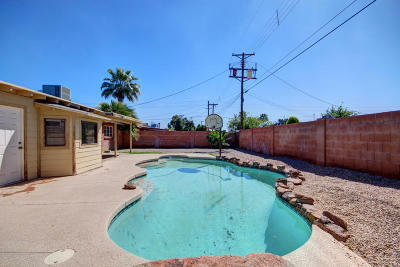 Oversized backyard features a covered patio with sparkling pool and plenty of room for entertaining. 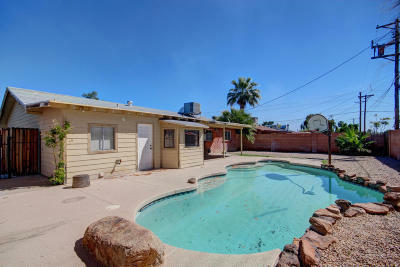 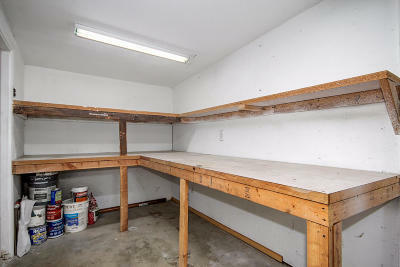 This location with a pool and garage is a fantastic deal.